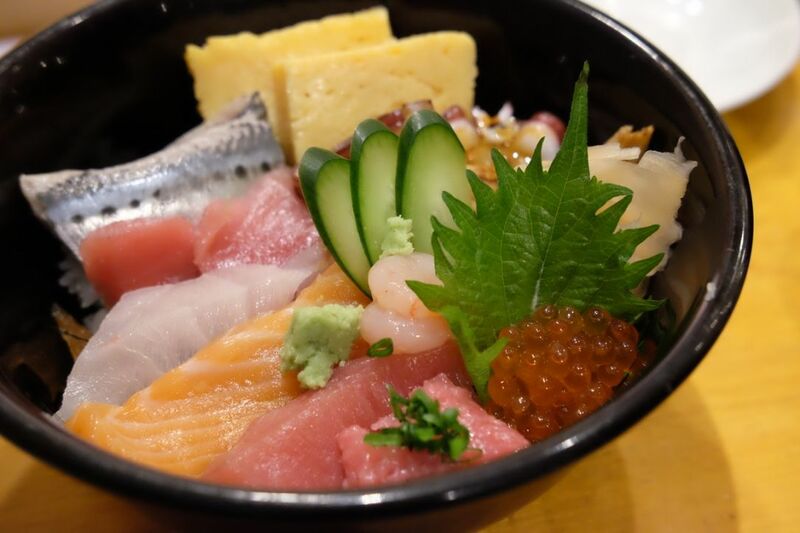 When I talk about the famous Tsukiji Fish Market in Tokyo, almost everyone starts raving about Sushi Dai or Sushi Daiwa. I wasn't prepared to start queuing at 4am in the morning for either of these two popular sushi restaurants so I decided to find something as good, without the insane queue. 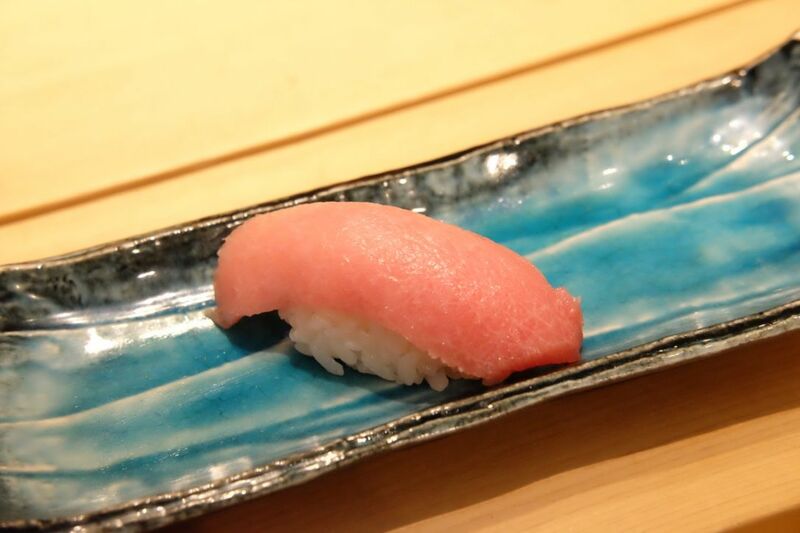 This was how I discovered Sushi Sei Honten, a two-storey restaurant in Tsukiji. I reached Tsukiji around 730am and walked around taking in the sights and nothing down all the things I want to eat before finally popping by Sushi Sei around 8am to join the short queue that has already formed outside the restaurant. I thought I could get the chance to be the first batch of diners but the queue was cut right before me. Little did I know, then, that there was actually a second level. So I was led upstairs and got to eat almost immediately yay! I had a Chirashi don and it was fresh and good, kinda like everything I thought it would be. I also ordered an Otoro sushi on the side. Service was good and the servers were really warm. 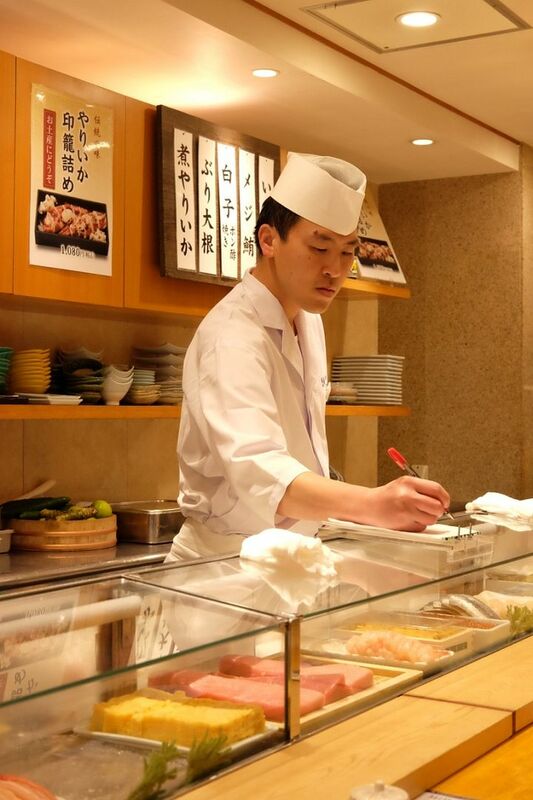 I had a counter seat so it was a treat watching the sushi masters work their magic. 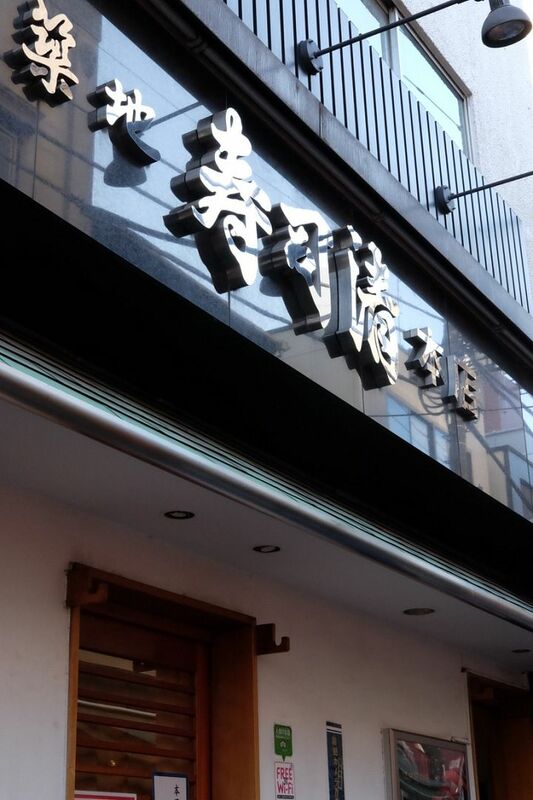 Sushi Sei is quite a good option if you wanna have great sushi at affordable pricing, but don't have the patience to battle the snaking long queues!